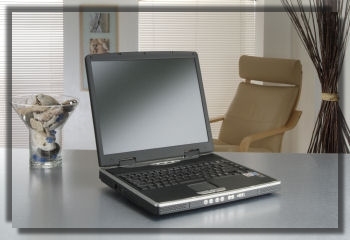 AC Computers are a friendly family run business based in the Maidstone area. Our fully qualified engineer is available for appointments in your home or office at a time to suit you with no call out fee. Once your PC / Laptop has been assessed, the price we quote is the price you pay. No nasty shocks on job completion. Our growing number of loyal customers is testament to our honesty, reliability and good work practices. So pick up the phone before you pick up the hammer.